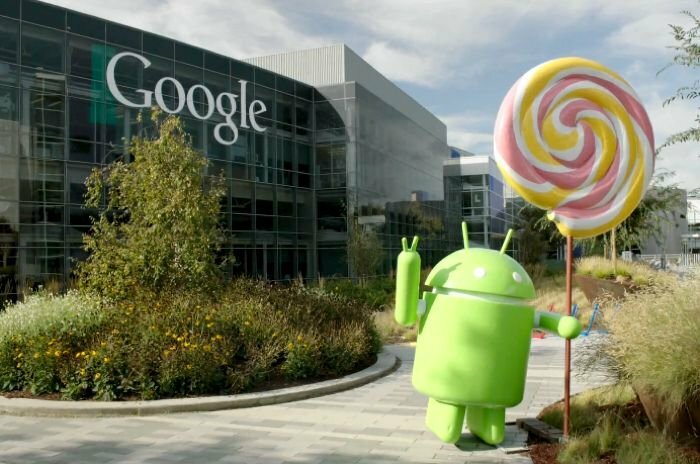 Not too long ago, Google started rolling out the Android 5.0 Lollipop update for the Nexus devices, and even posted the factory images at their developers website for those who can’t wait for the OTA to roll out. The update, and factory images were previously available for Nexus 5, Nexus 7 (both 2013 and 2012 WiFi models) and the Nexus 10. Unfortunately, Android 5.0 Lollipop image for the Nexus 4 wasn’t available, but fret not, it’s now available for download so Nexus 4 owners who can’t wait for the update to reach them can install it manually. Usually, over-the-air update can take a few days to reach all devices depending on the region and carrier, but for advanced users who have knowledge about flashing ROMs can simply download the factory image and install it on their device. The latest Android 5.0 Lollipop update brings plethora of improvements on board, including the all-new material design and ART runtime which gives devices an improvement in performance. Other new features include improved notifications on the lock screen, better battery saver mode, new flashlight settings, and much more. If you’ve flashed the latest operating system on your Nexus 4, let us know in the comments below. We’d suggest you to wait if you’ve no experience in flashing ROMs, and wait for the OTA.